The oldest Inn in England…. 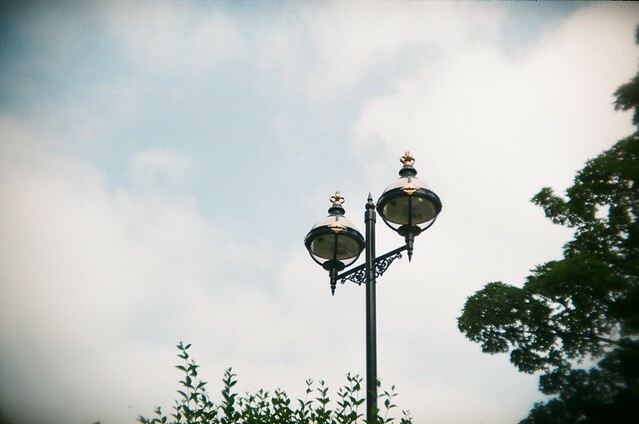 Lots of Holga 135bc posts recently! Still a few more to come as I just got a lot of films back from the developers. 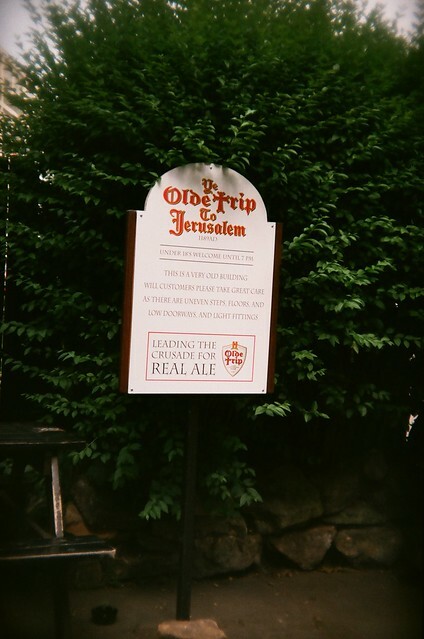 These are from a trip to Ye Olde Trip to Jerusalem a pub in Nottingham England. 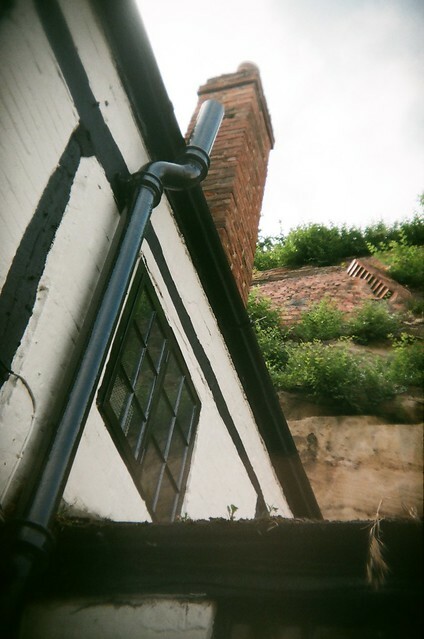 Taken with my Holga 135bc, I really like a couple of these! The pub is connected to the rock and has cave rooms inside, which are sadly too dark for the Holga without tripod. 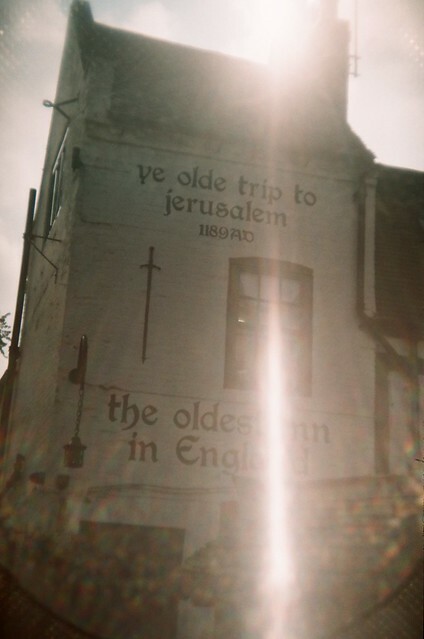 This entry was posted in film, Holga, photography and tagged England, Holga, Holga 135BC, Jerusalem, lomography, nottingham, photography, Pub, Toy camera, Ye Olde Trip To Jerusalem. Bookmark the permalink.